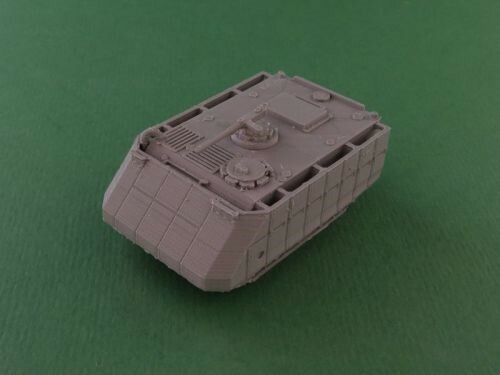 We've recently released the Israeli M113 Zelda . This entry was posted on Saturday, March 23rd, 2019 at 09:59 and is filed under News. You can follow any responses to this entry through the RSS 2.0 feed. You can skip to the end and leave a response. Pinging is currently not allowed. Huzzah, someone who knows the difference between Link and Zelda!